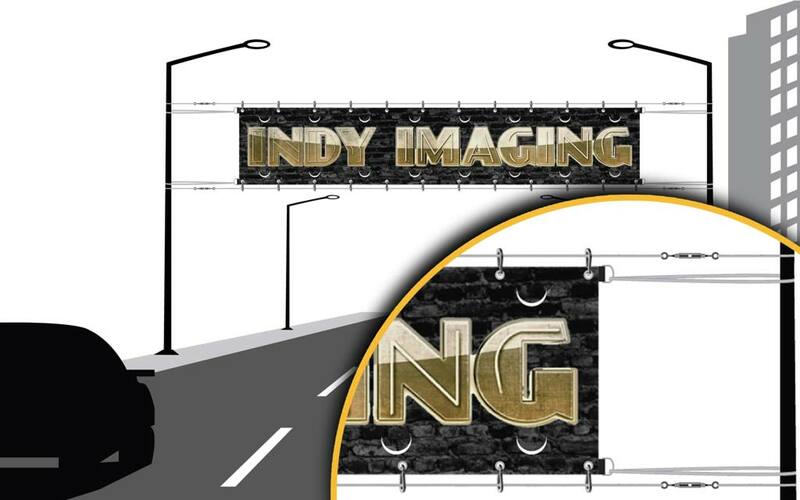 Over-The-Street Banners – Indy Imaging Inc.
Over-The-Street Banners are installed, above traffic, over streets. They are made of durable material and reinforced to endure high winds and extreme weather. What to consider when ordering Over-The-Street Banners. . .